Winter means rushing for every good product to make skin feel good, sans dryness. Let me share a D.I.Y that may help you through, and few tips which are Myth Breakers, trust me! Read More to Reveal More!!! How to use: Just before sleeping/slipping in bed (finally!) apply this watery mixture on too ur feet, esp the cracked heels, your hands and on your face, if you want. 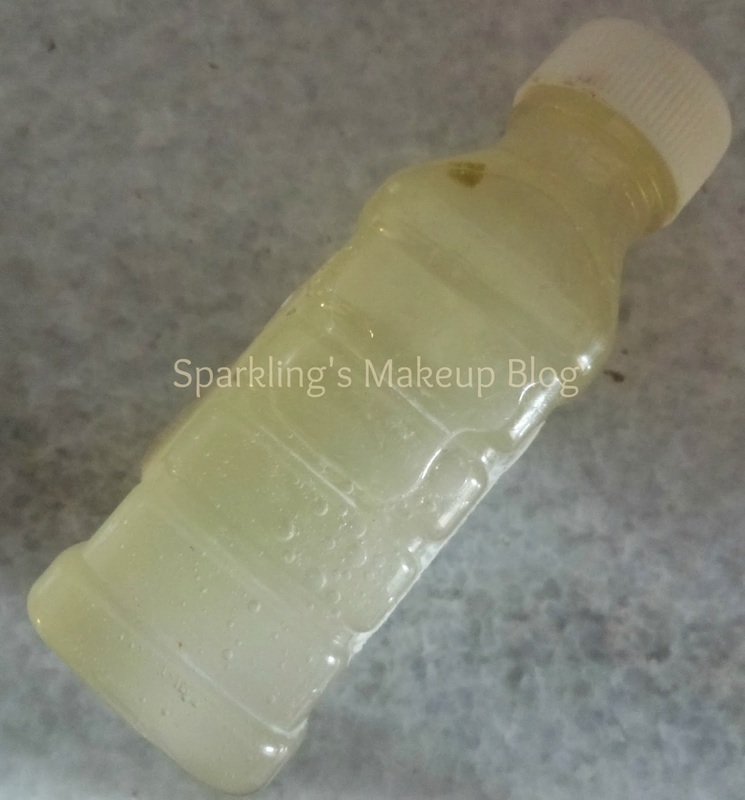 Before applying it on face do a PATCH TEST plz, as lemon may irks the dryness and sensitivity. For your face you may decrease the quantity of lemon juice in mixture. As glycerin gives "chip chip" feeling I wont recommend its use in day time. With Daily use you will feel difference not only in dryness of skin but also the skin will be much lighter, yes that is the lemon juice at its work. Glycerin will add softness to the skin, Rose water will maintain balance and keep skin refreshing and Lemon will help whitening. DO NOT APPLY ANY WHERE NEAR EYES! #1: As a kid I was always told to wash my face with cold water even in chill-y winters, as it was believed that warm water makes the skin dry. Although I never listened to any of such sermons and always washed my face with luke-warm water and bathed with the hottest water of all. I realized that washing face with extreme cold or hot water, both, makes it dry and cracked, test it if you doubt me. The key is to "use Luke-warm water for face wash", it doesn't give a frozen bite type effect to skin like chilled water may, and don't even burns the skin out like extreme hot water can. It doesn't strip off skin from essential oils and doesn't dehydrate. #2: Wear socks all day, do apply Vaseline or any trusted foot cream, even the above mentioned DIY. But let your feet breath at night, yes don't wear a socks on feet while sleeping. It also has some scientific significance too, but for me its like letting my feet have a stroll in fresh air. Keep them clean, wash in the morning and wear the socks again filled in with all necessary moisturizers. #3: Place a trusted Hand cream on the side of your water basin/sinks do apply it after every time you wash hands. The more you keep them hydrated the less trouble they get you in. #4: Right before sleeping cover your lips under thick layer of Lip balm or lip butter, in the morning wash your face with warm water and gently rub the tooth brush on the lips. Off-it-goes all the flaky and dead skin, Apply your trusted lip balm and rock on the day, with or without any tint. #6: If your eyebrow hair or lashes fall in Winters as mine, then dab them with olive oil or castor oil. NOTE: This tip is for those who are living quite a semi-inactive life like me, I mean no exercise and walk or any job. Hope you like this Sparkling "Winter Care" post. Do share your views, comment, share, like, tweet, G+ and Pin IT. 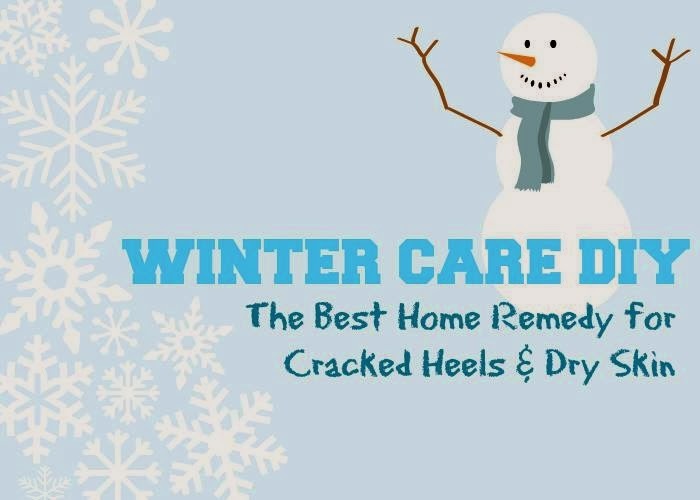 Do you like using Home remedies for skin care in Winters? P.S. I have been using this tip for quite a while and it works!! Thanks for all the tips:-) Esp the glycerine one.Seems really helpful. 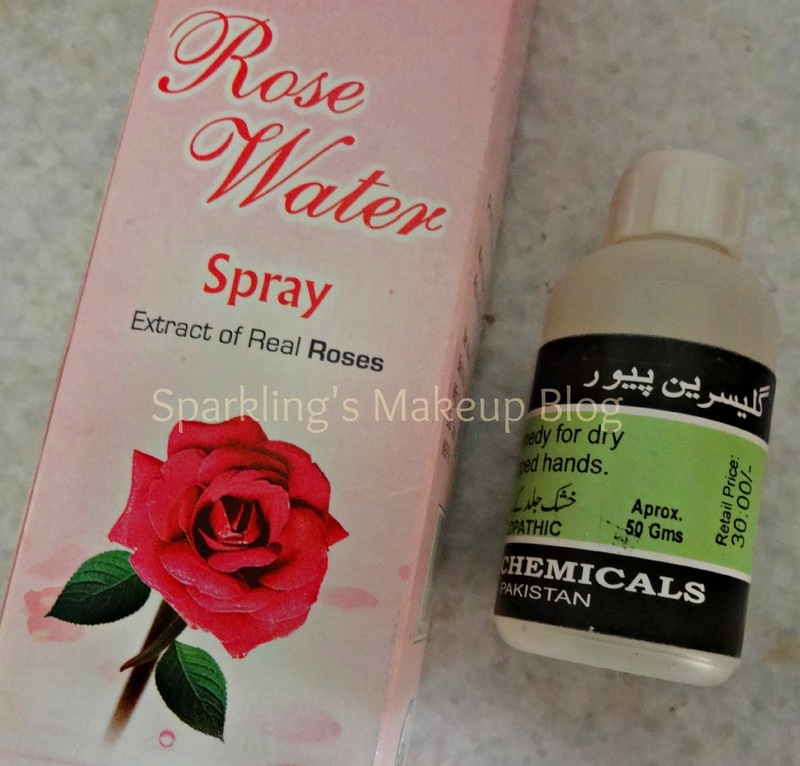 tI'll try the glycerin and rosewater mixture for face and also olive oil for my eyebrows IA... :) Oh yes u r so right about not drinking too much water in winters... hanks for sharing these tips dear..